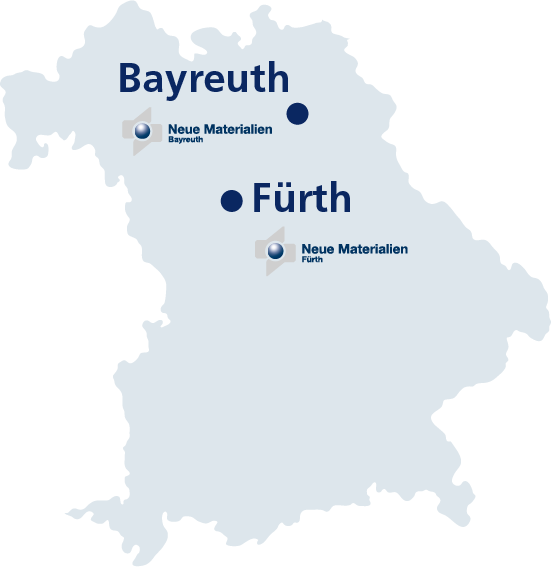 Having the Neue Materialien Bayreuth GmbH as partner brings benefits not only from the combined knowledge of experts in the fields of material- and process development but also from a tight network of competence, grown over many years. In close proximity to the Start-up Center of Bayreuth and the University’s Faculty for Applied Natural Sciences (FAN), the Neue Materialien Bayreuth GmbH is the perfect partner for interdisciplinary collaborations. 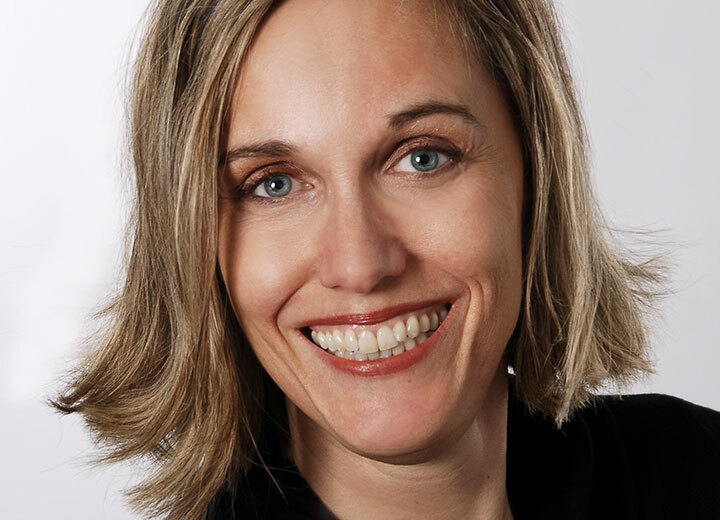 The sponsors association ”Fördervereinigung Neue Materialien” is an active messenger on the side of NMB who is opening many doors and creates valuable connections between the research and economy. We cooperate tightly-knit with Neue Materialien Fürth GmbH.